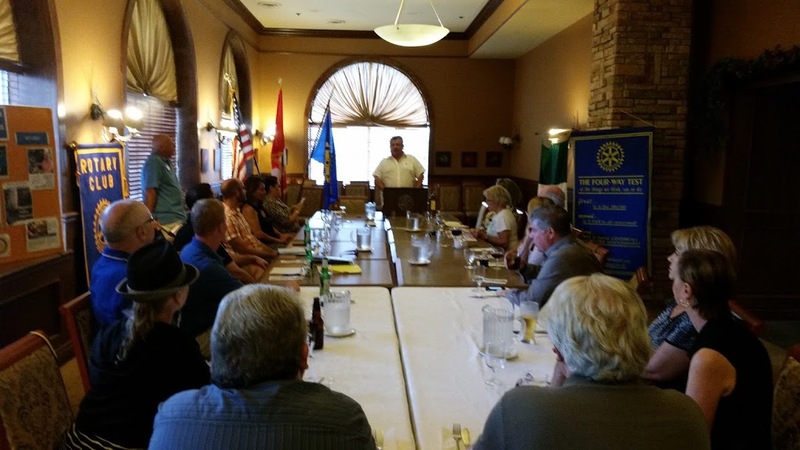 Our Rotary Club was treated to a visit by long time Club friend and fellow Rotarian Edgar Corona and wife Lena at last Tuesday's meeting. 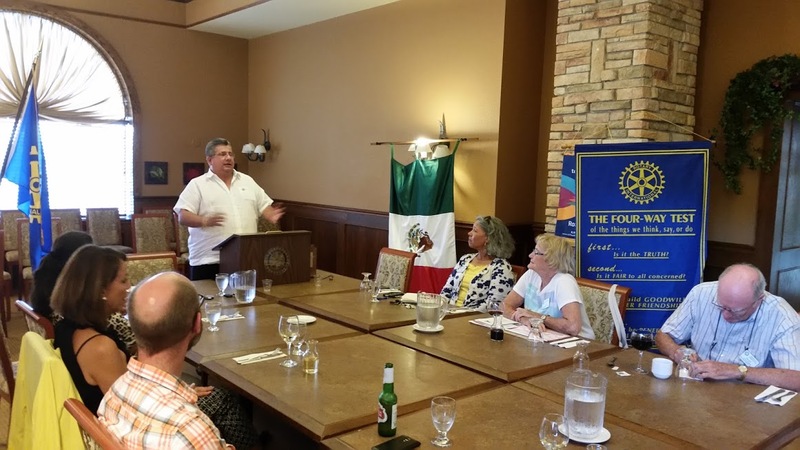 Edgar from the Club Rotario de Cancun has been a long time partner in Rotary with the White Rock Peninsula Club. Edgar shared a progress update on the wheelchair program and restated his interest in continuing the very successful partnership between our Clubs in helping to make a difference in Mexico. It was a pleasure to host him and his wife at our meeting. Gracias for the visit Edgar and Lena and safe travels for your trip back to Cancun.